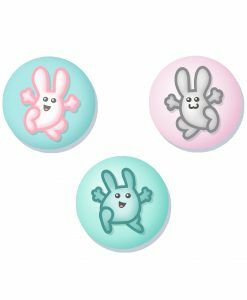 Badge Sets: Our Unique Genki Gear Art, now on a cute Badge! 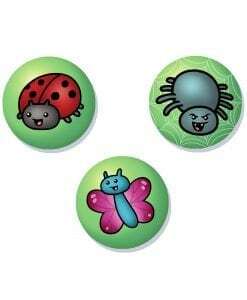 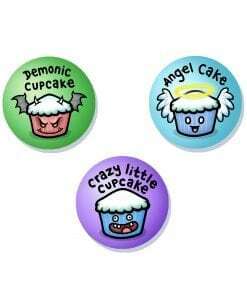 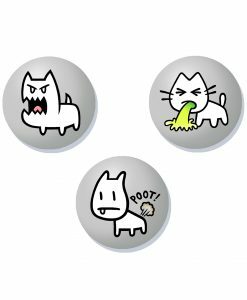 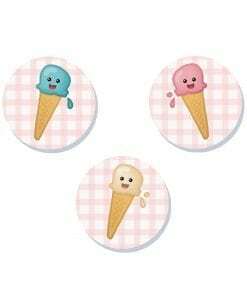 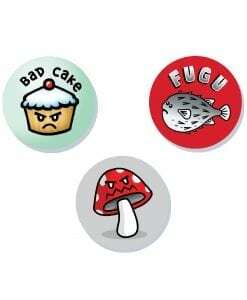 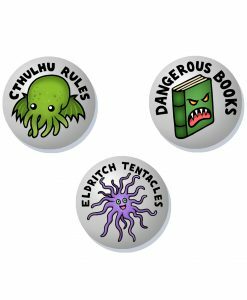 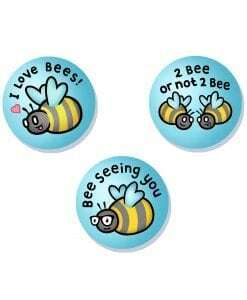 Get a set of three badges each themed to provide a fun and quirky experience for any buyer. 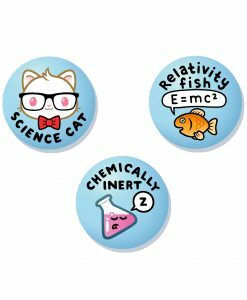 These are 25mm badges with a pin setting. 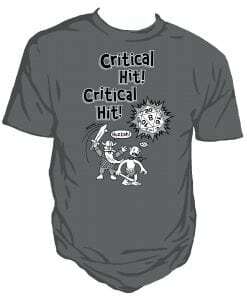 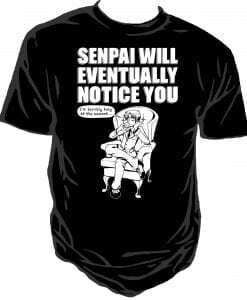 We have a variety of Genki Gear designs which cover everything from Cthulhu to the joy of Bees!